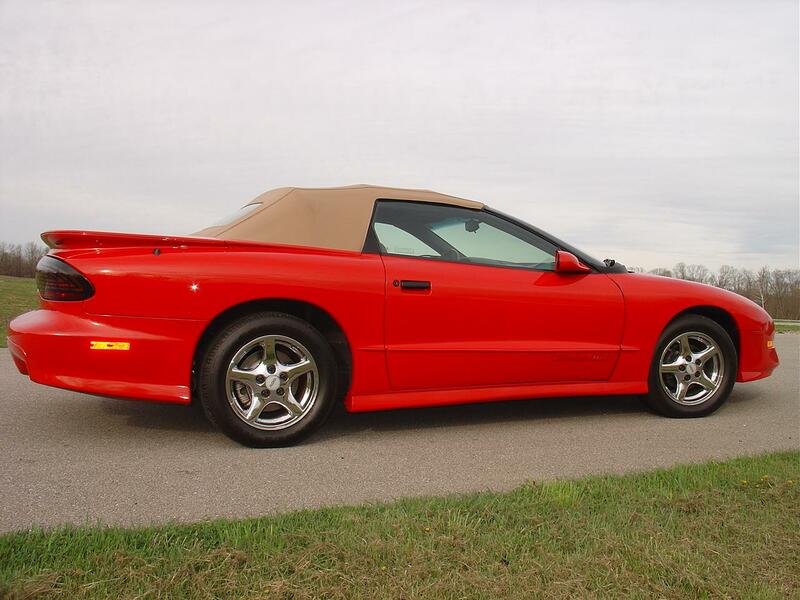 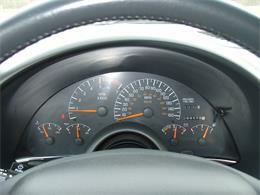 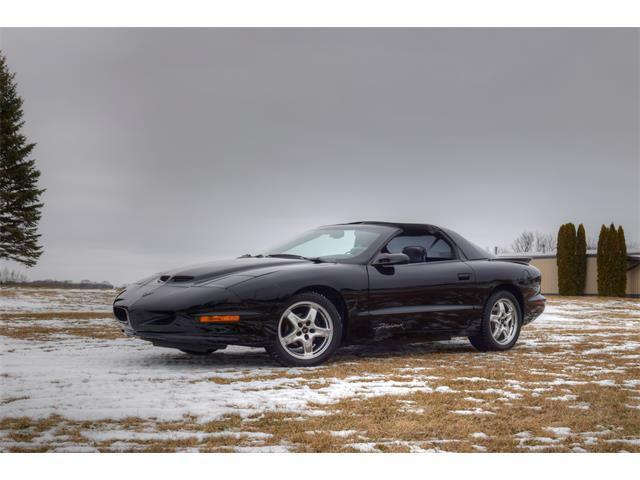 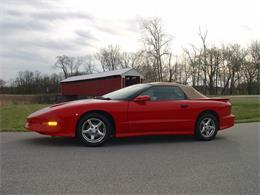 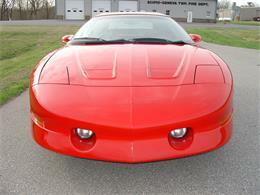 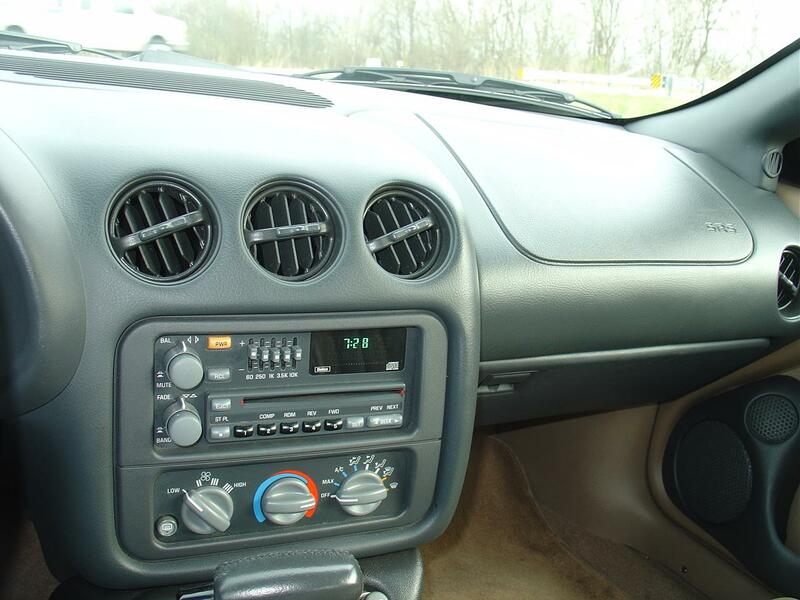 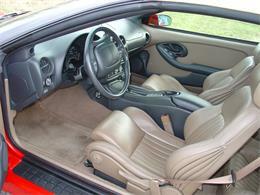 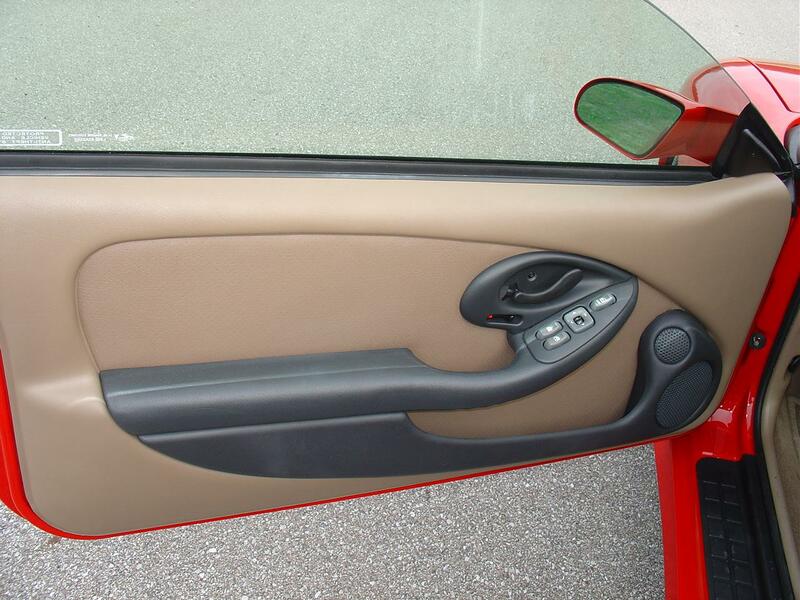 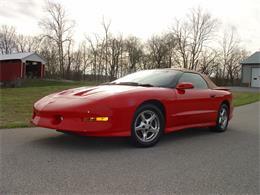 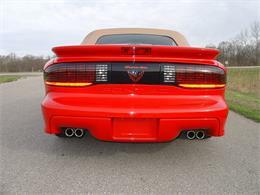 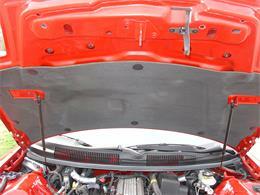 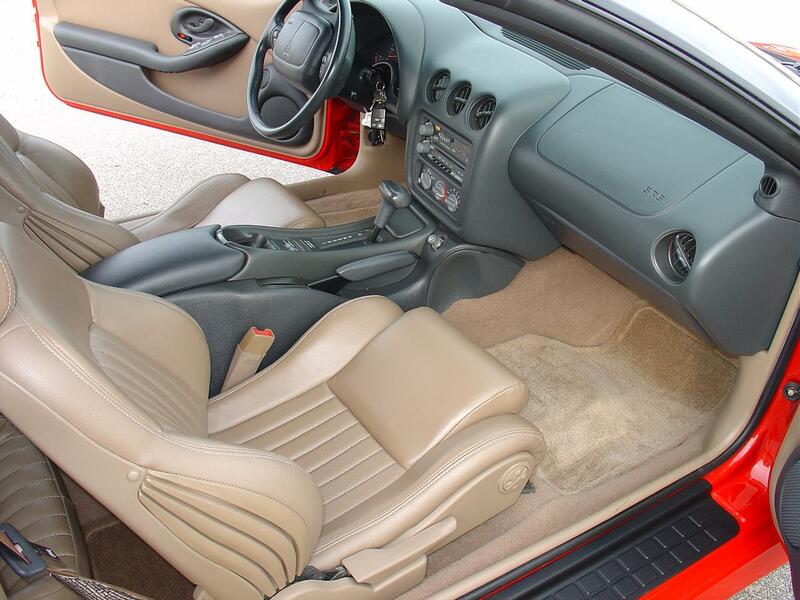 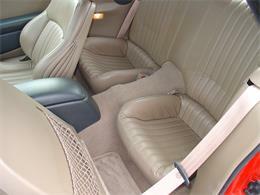 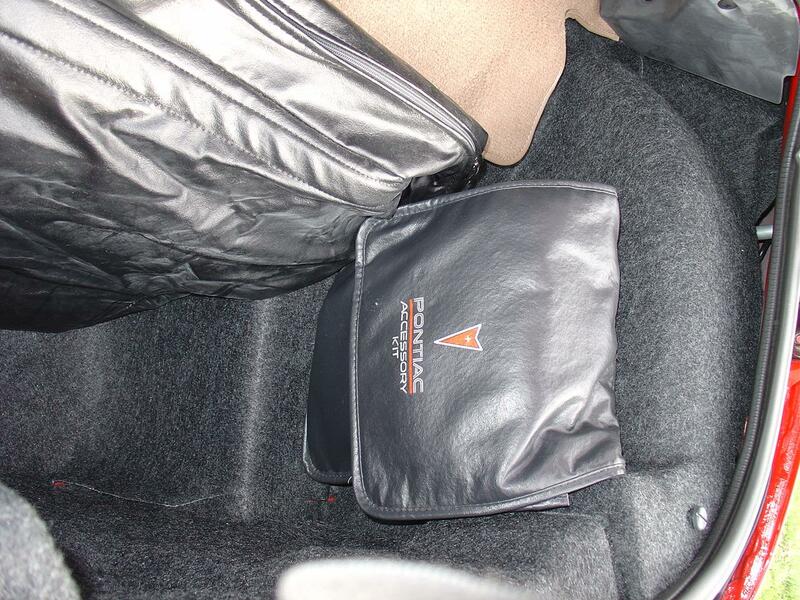 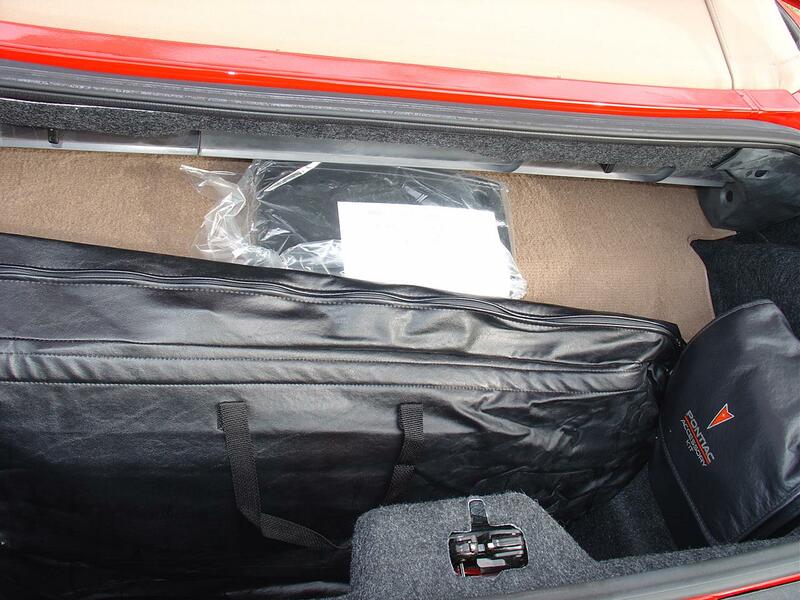 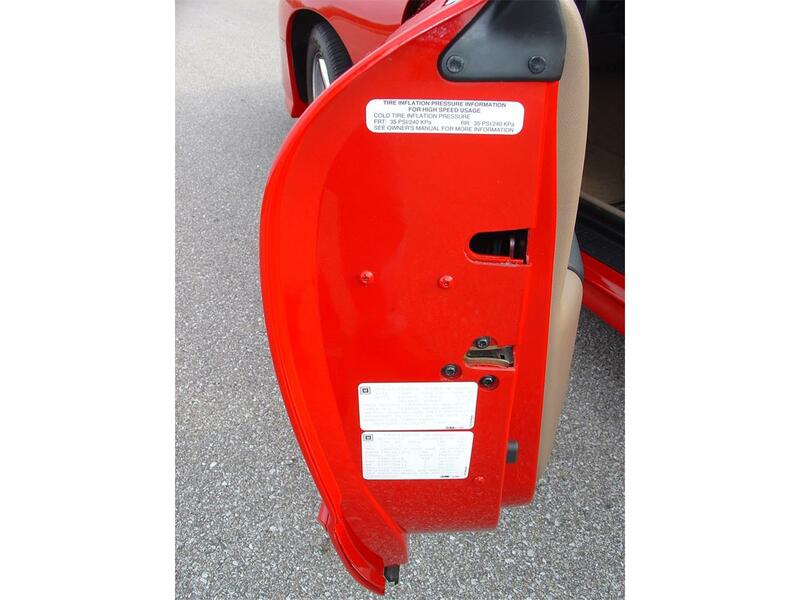 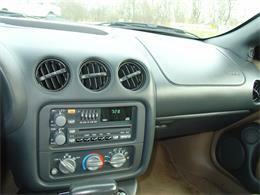 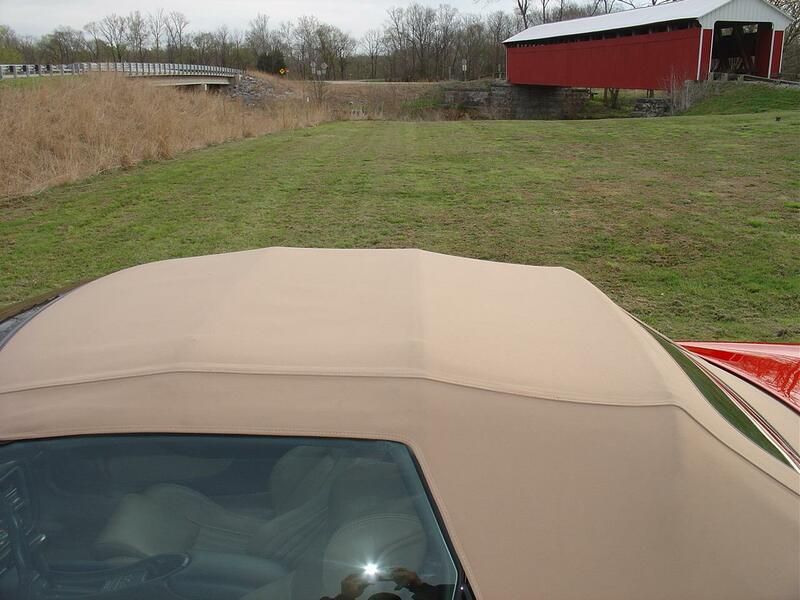 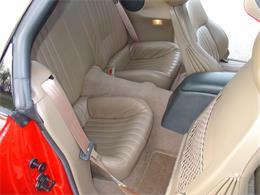 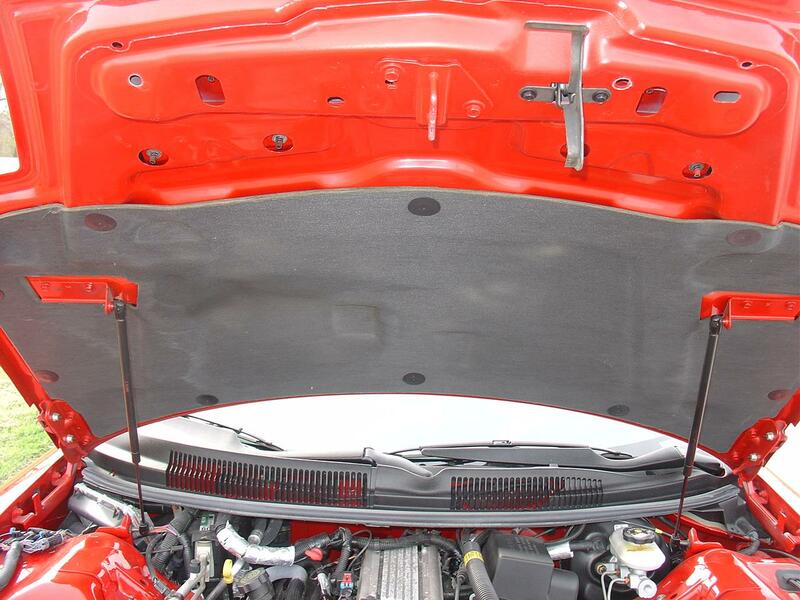 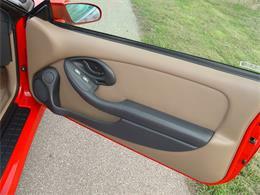 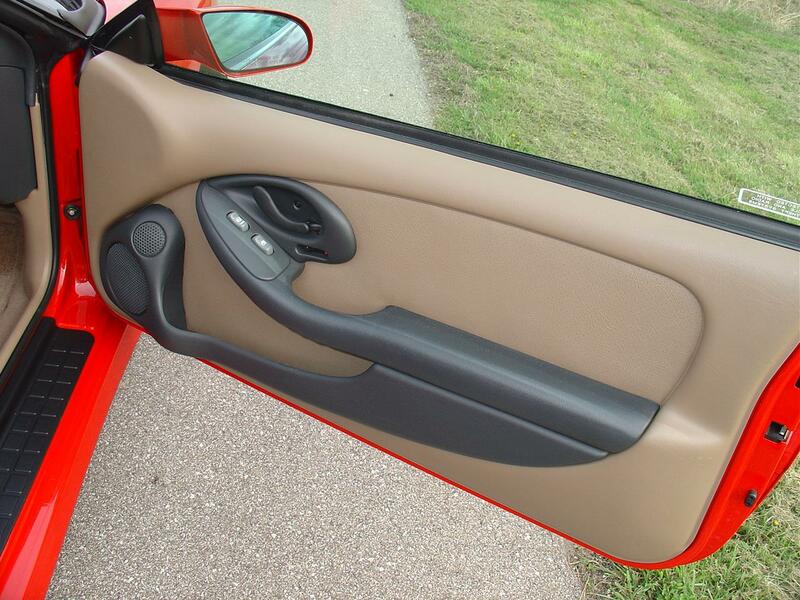 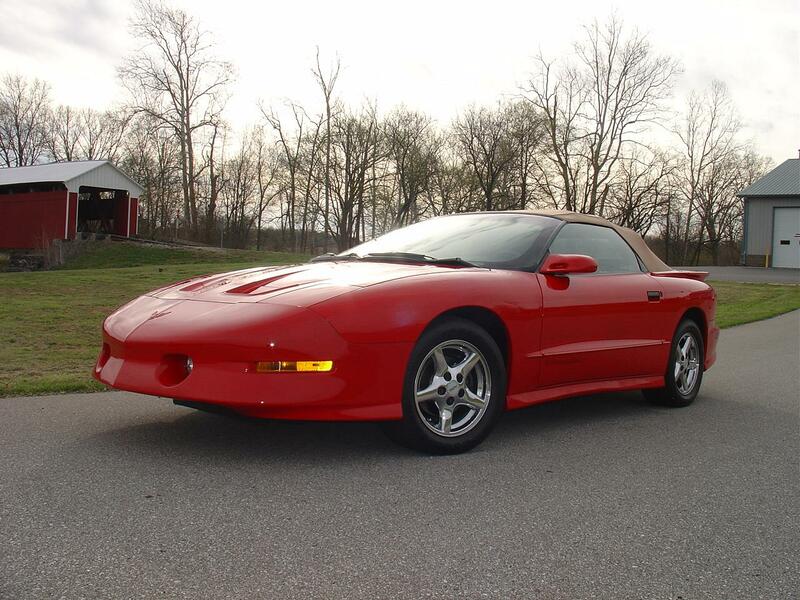 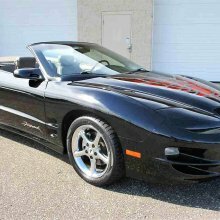 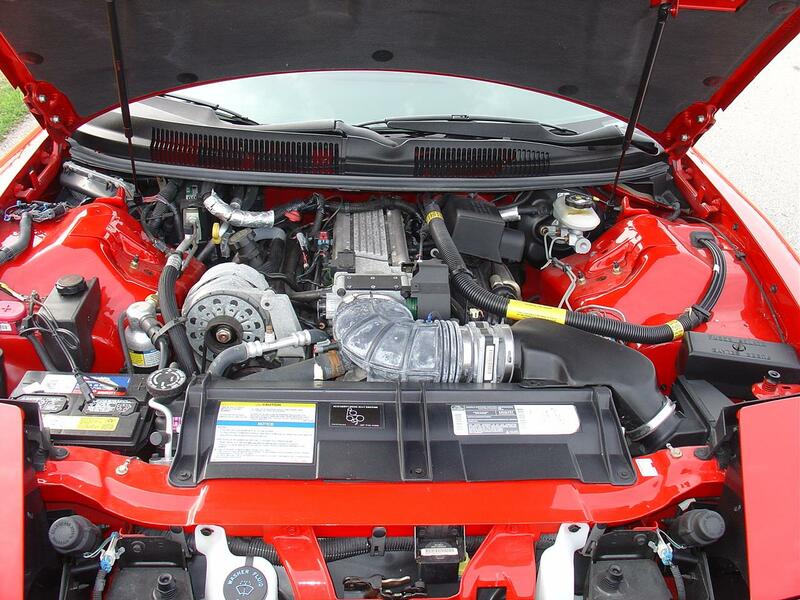 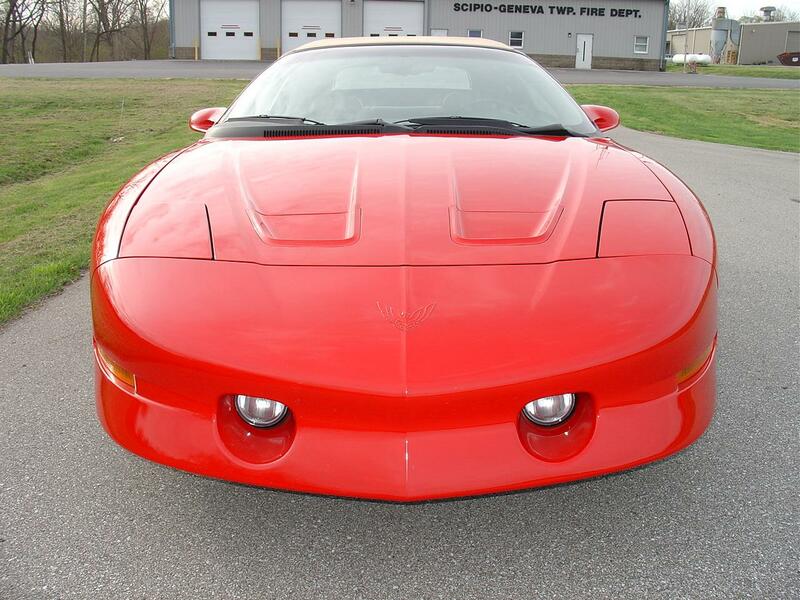 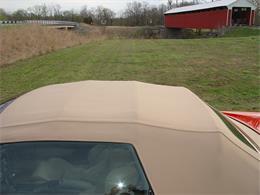 Hi, I'm interested in your 1995 Pontiac Firebird Trans Am listed for sale on ClassicCars.com for $18,900.00. 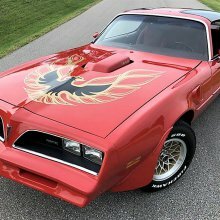 What if the Bandit’s Trans Am was red instead of black? 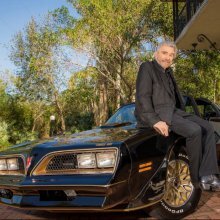 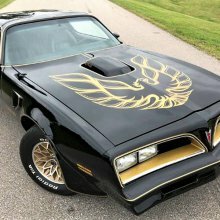 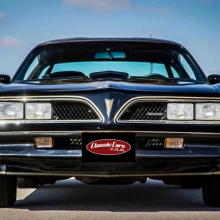 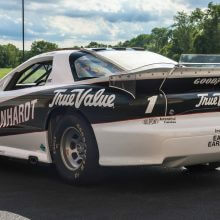 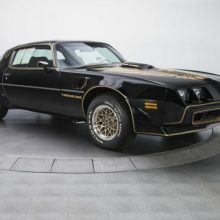 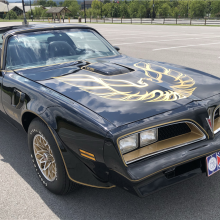 William Leland III, the great-great nephew of Cadillac founder Henry Leland, ordered this 1979 Trans Am in 1978 after his father agreed to co-sign for the loan. 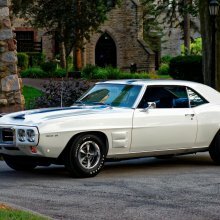 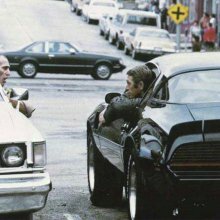 Imagine buying a new muscle car – something iconic and inherently cool – only to hardly ever drive it and leave it largely untouched.